‘Shop ‘Til They Drop‘ report unearths some worrying facts about garment workers health. 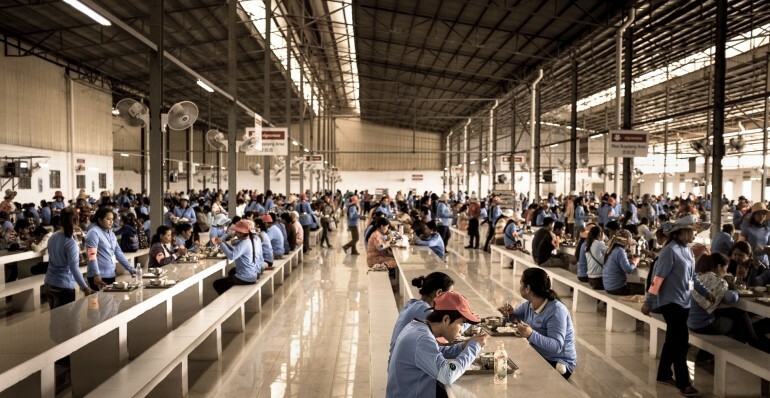 The report shows that factory workers in Cambodia consume just 1598 calories a day on average – around half the recommended amount for the physically demanding work they do. 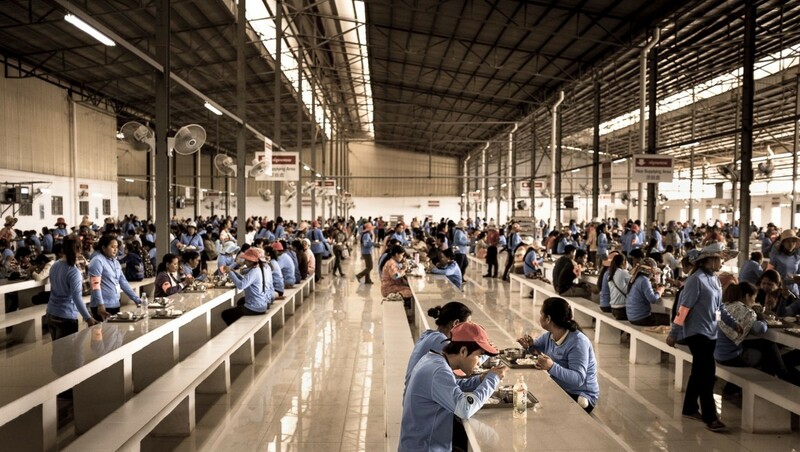 Body Mass Index (BMI) figures gathered from workers indicate that 33% of garment workers are medically underweight, and 25% seriously so, displaying figures that would be used to diagnose Anorexia in the UK.